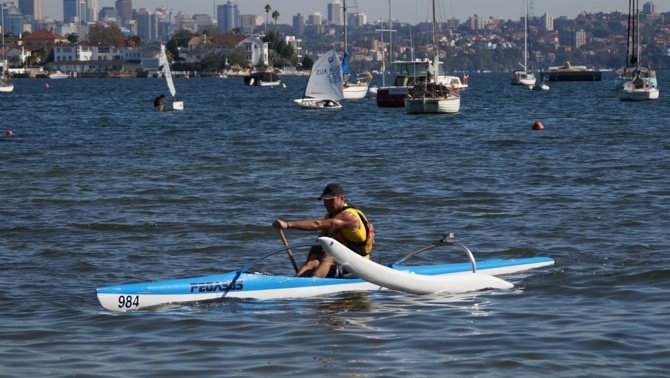 Sydney Harbour is one of the most beautiful waterways in the world, and the perfect backdrop for surfskis, outriggers and kayaks to race against. 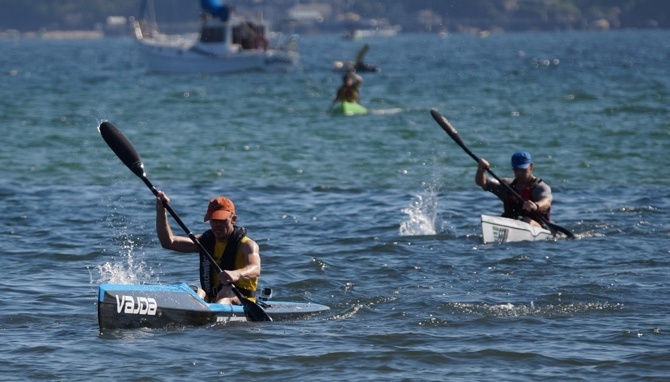 Who wouldn’t love racing on beautiful clean water with the skyline a mix of the city of Sydney, the Harbour Bridge and jutting spits of bushland? 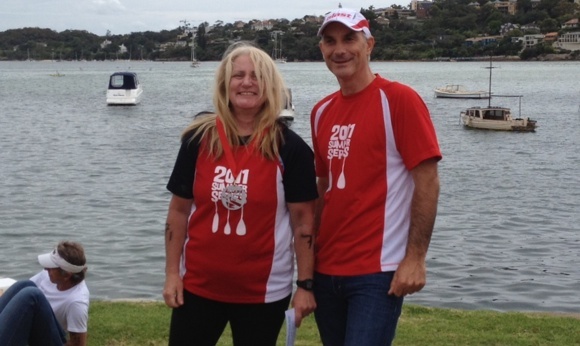 It is against this setting that the 2013 Rose Bay Challenge was held, a fun event raising money for paraplegia support. 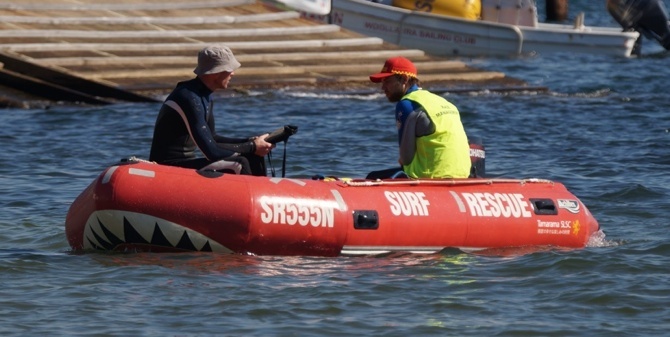 I love my paddling my surfski, but for this race I had something different in mind. After rediscovering my love for canoes the previous week, I wondered, could a rough water harbour race be done in an open canoe? 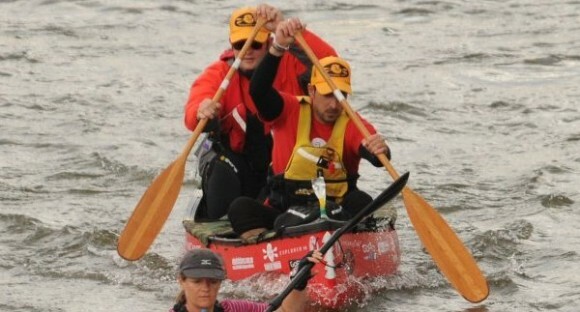 There’s only one way to find out, and teaming up with my Hawkesbury Classic 2010 canoe partner Gelo, we prepared to take on the surfskis and the very real possibility of sinking in the middle of Sydney’s busy waterway. 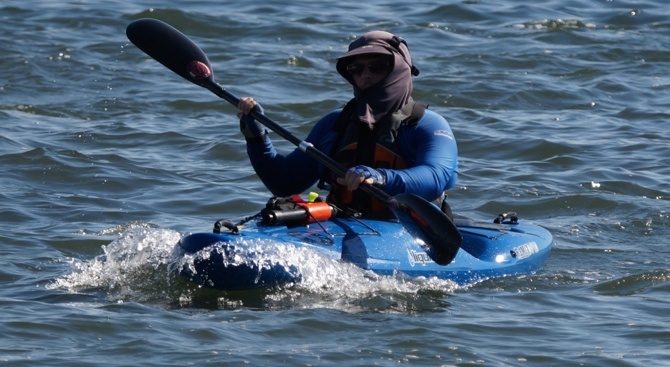 The race itself was a blast, with the choppy water giving us a few scares before we lost sight of most of the ski crowd. But then as we settled into a good hit and switch rhythm, we started to catch and pass the slower, and somewhat dismayed, back of the pack paddlers. 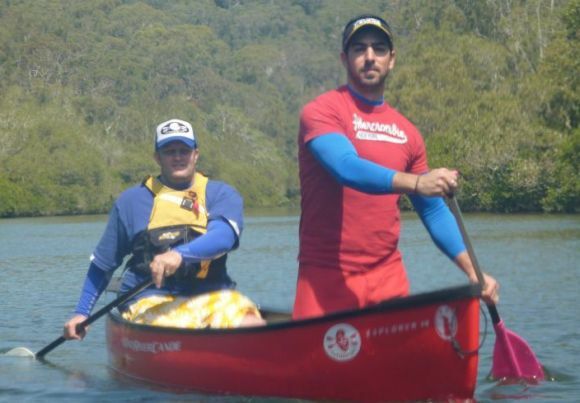 FP & Gelo paddle a Wenonah Minnesota II, available in Australia from our good mate Travis at Paddle & Portage Canoes. Hey well done you guys and thanks for coming down and making it a great day. We’re running another one in July…brrrrr….what will you get up to for that one?